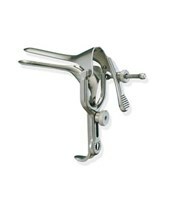 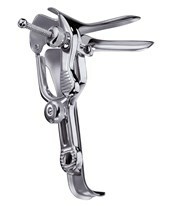 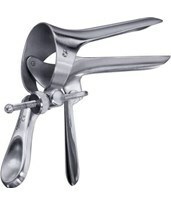 View our Speculum section for a full line of vaginal specula. 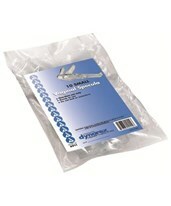 We have stainless steel options as well as disposable plastic options that are sold per case, all in a variety of sizes. 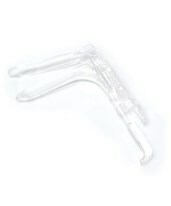 We also carry a lighting attachment for your specula that allows you to regulate the light intensity. 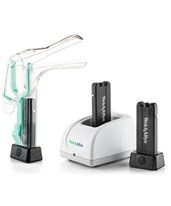 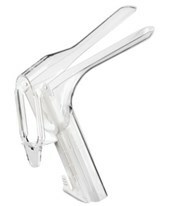 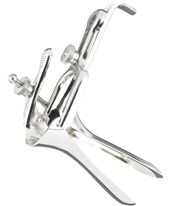 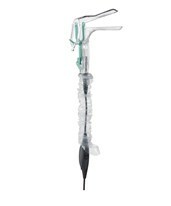 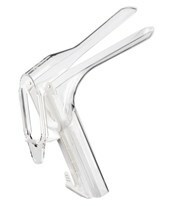 View our speculum category below and call us with any questions that you have.